ALLEN DAVIES are pleased to offer FOR SALE this EXTENDED THREE BEDROOM FAMILY HOME. 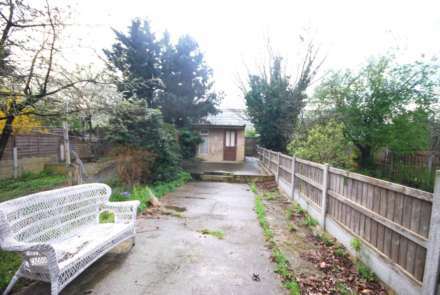 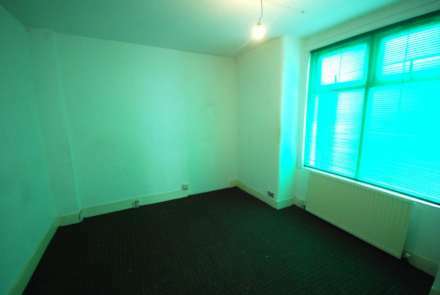 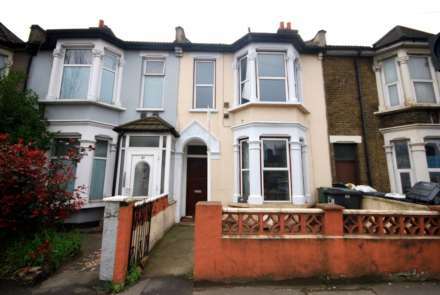 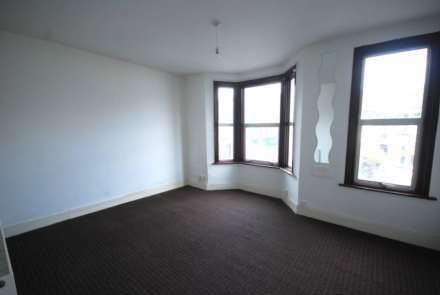 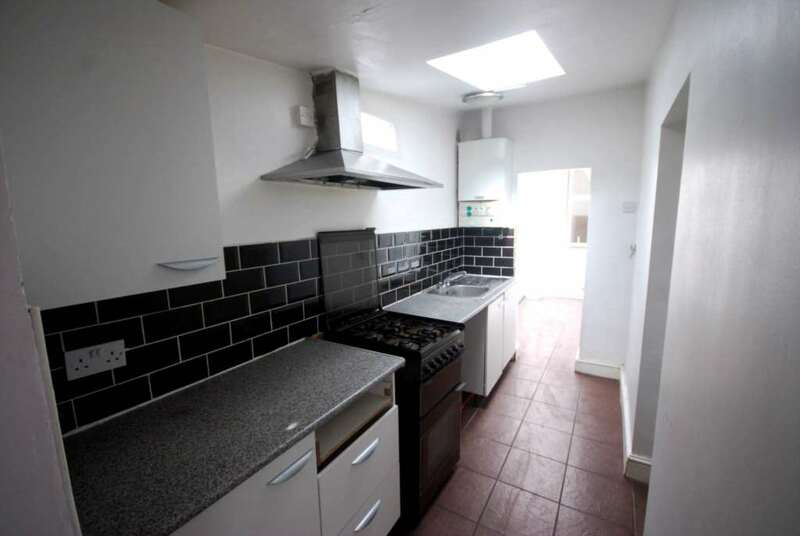 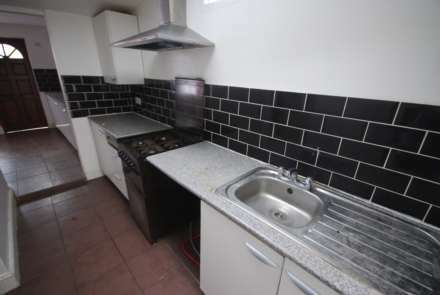 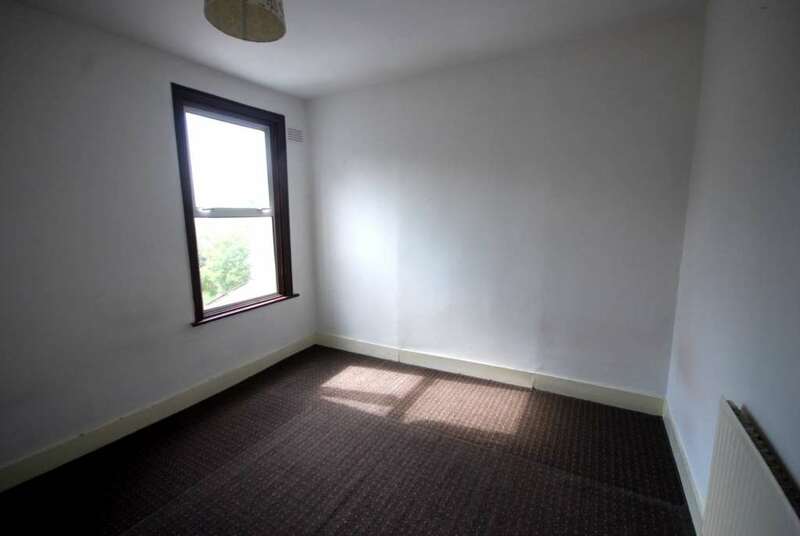 The property is located on RUCKHOLT ROAD, which is located minuites walk from LEYTON UNDERGROUND STATION. 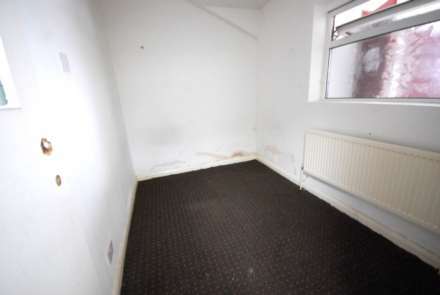 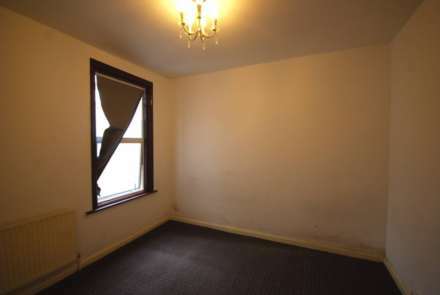 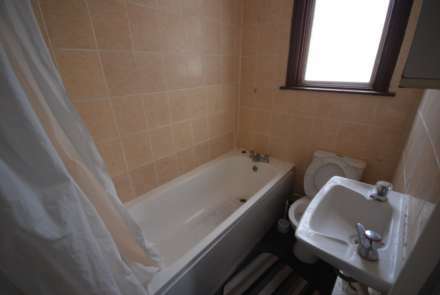 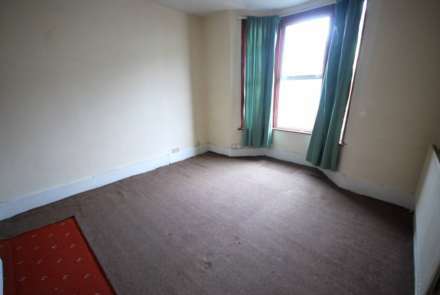 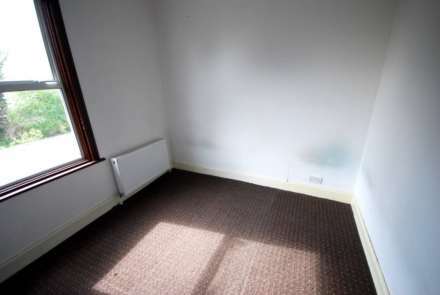 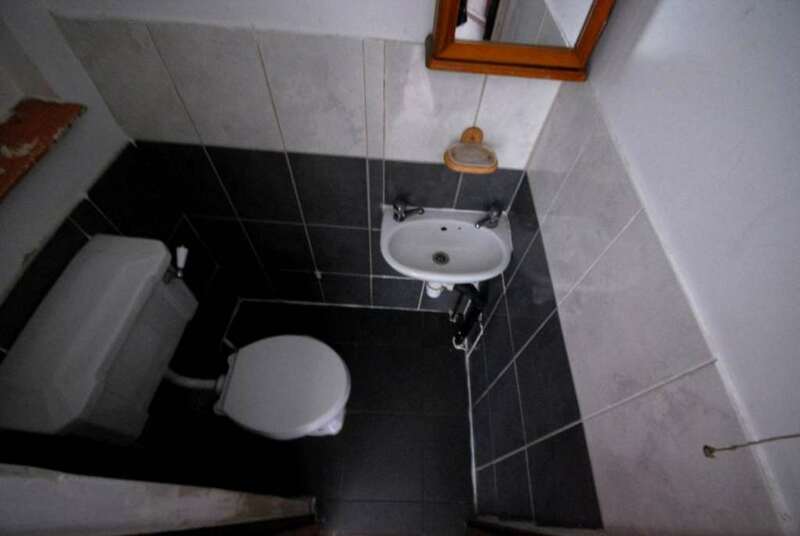 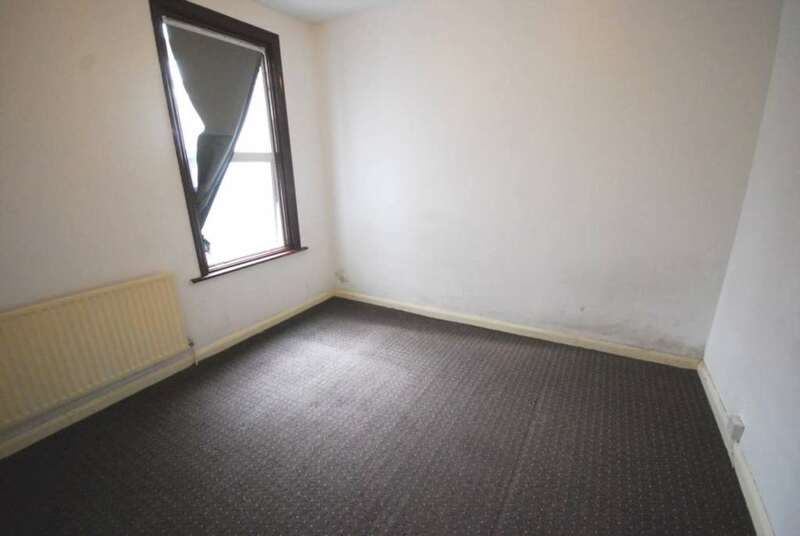 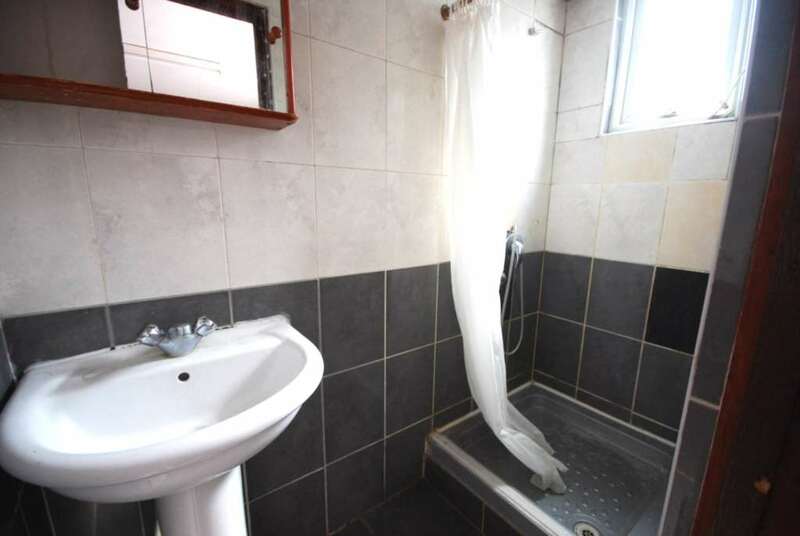 The property would make an ideal FAMILY HOME or work really well as an INVSETMENT.